3. 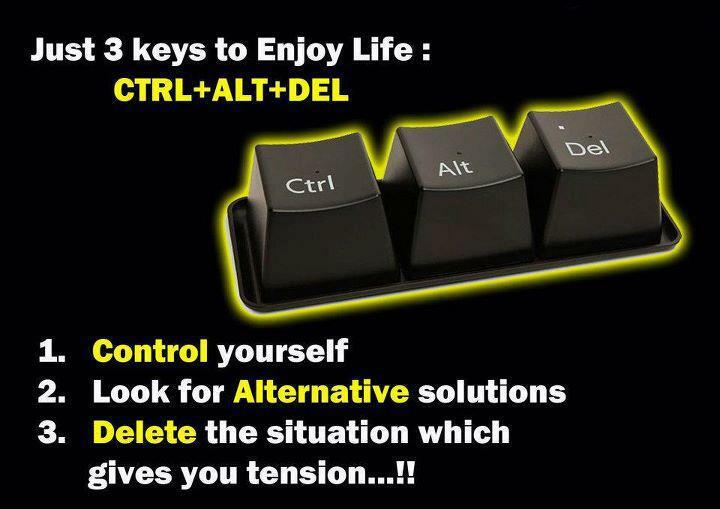 Delete the situation which gives you tension…! !